This book popped up on Bookbub a while ago, so I thought I’d give it a go. The great cover was a definite hook. In the wake of a lifesaving event, Dean Curse is given the power to glimpse events before they happen. Glimpse is an original story with very likable characters and plenty of twists to keep you on your toes. We follow Dean as he tries to come to terms with the good and bad points of his newfound talent. I won’t go into detail, but it wouldn’t be the best thing to have to deal with everyday. I found the character voices and their interactions spot on. Dean’s friend, Colin, is the likeable mate that we’d all like to have. Always there to lighten the load and give loyal support. IMO it was one of the underlying strengths of the story. In a Nutshell | Glimpse is an interesting, entertaining, and clever story that should appeal to YA/Teen readers. I plan to continue reading this series. More books by Steven Whibley. There’s more to time than ticks and tocks. If you haven’t already jumped onboard, it’s time to begin the journey to TIME SQUARE. 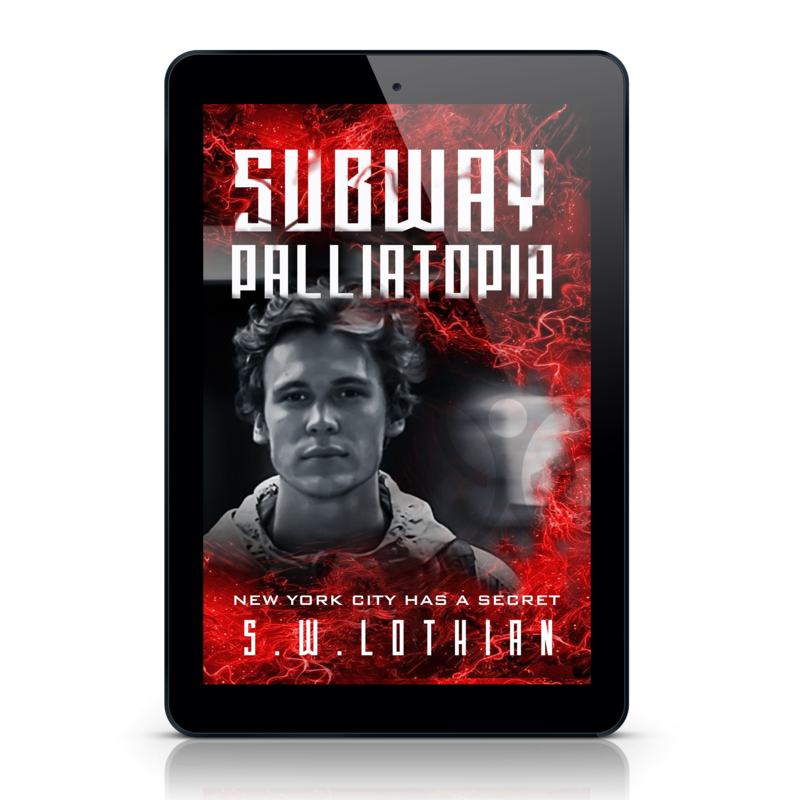 For a limited time, every new liker of my S.W.Lothian | Author page on Facebook can claim a free e-book of TIME SQUARE | THE SHIFT. 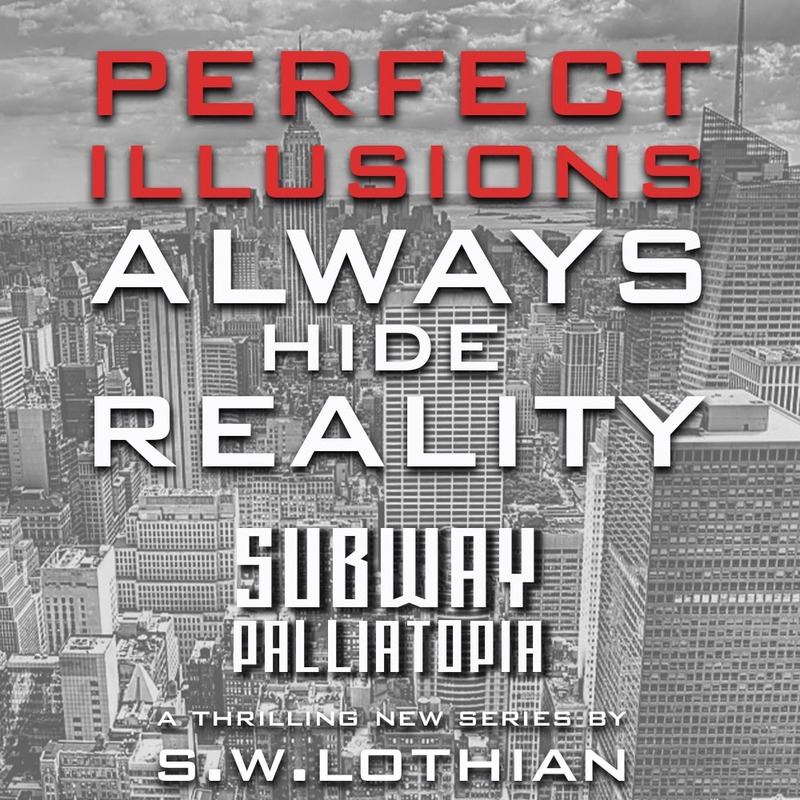 To claim a free e-book, click right to LIKE my S.W.Lothian | Author page on Facebook. It’s been a couple of years since I gave away a paperback edition of a Quest book, so I thought it was about time to do it again. I’m running a giveaway on Goodreads for the next couple of months. Next Post I’m on Instagram! FOLLOW ME!